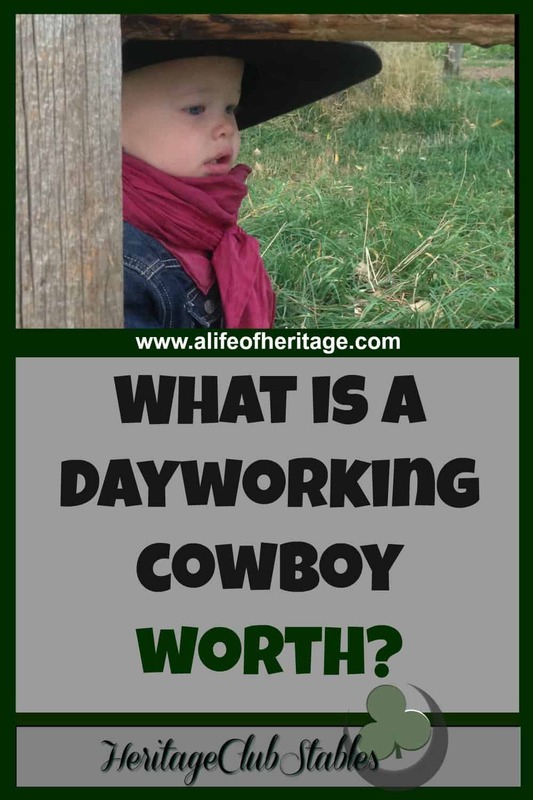 What is a Day Working Cowboy Worth? How different the professions of a doctor and a cowboy. Don’t laugh, hear me out. Night owls. A doctor is on call and rushes to work in the blackest minutes of the night to help those in need. A cowboy sets his alarm to wake him every two hours, sometimes sooner, throughout the night. He is out checking through his herd for any signs of new life and depending on the weather, he will bring the calf and mamma into the barn. Fixers. A doctor cleans, stitches and restores broken bones, and open wounds. A cowboy heads out to the pasture on his trusty horse looking for cows and their calves who need attention: porcupine needles in a nose, a sickly calf, broken legs or appendages in a cow or bull. Advice. Many go to a doctor to get advice on physical and mental questions they have. A cowboy asks a lot of questions…and answers them himself. Providing and nourishing life. A doctor’s main passion is to give health and life to the people he or she serves. A cowboy’s main passion is to rope a cow and ride a horse, but they are also very proud of the job they do and their job ultimately is feeding the masses. Their work, ultimately provides food for families. And of course there are the glaring differences. A doctor will spend 4+ years earning a degree and most likely having massive student loans. And a cowboy may have a degree but his real mastery is the art of life lessons. After a doctor’s practice is established they are making…well, how much are they making? Most cowboys can’t even fathom that much. 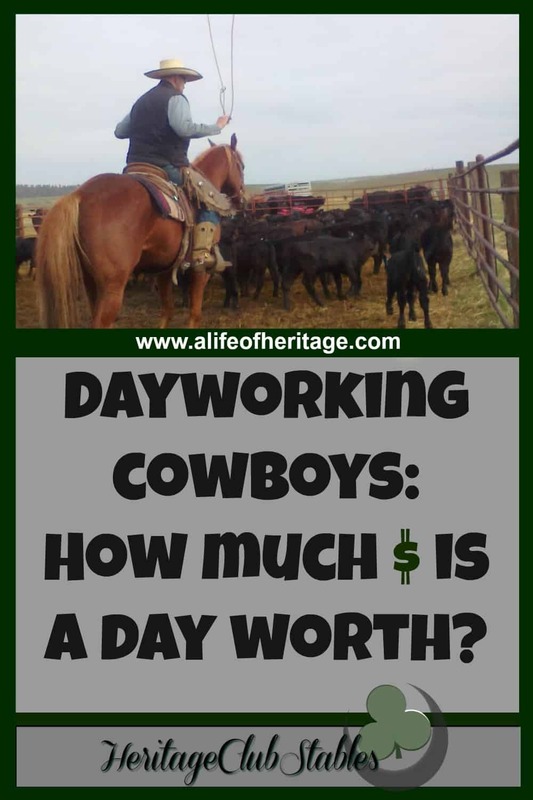 How much is a day working cowboy really worth? It’s a relevant question, especially to the cowboy’s earning a living as such. Before the work even begins the cowboy must reach his destination. The wear and tear on tires, axles, trailer and pickups is somewhat hard to pin down but at some point the replacement and repairs will have to happen. Depending on the outfit, there may be a need for the cow dog to tag along. A cow dog, when used appropriately and responsibly can be a huge asset in helping gather cows or bulls. They save a rider and their horse a lot of miles when they are put to work. The fuel it takes to get to the job and back can really add a lot of cost to a budget. Tack and equipment are never just used for one job, but their wear and tear being used at all of the jobs, will require their repair and replacement at some point. And many times, the horses require shoes. And then there are the actual hours of work. Sun, rain, snow, fog, hail: in Montana, all in a days work! This work is the life the cowboy loves but it doesn’t come without its challenges. The cowboy is required to know and understand exactly what the rancher or cow boss is expecting of him, without much or any instructions. Some days the pasture is small and other times it may be thousands of acres. He will be looking for cows that are quite good at not being found. Depending on the days work, there may be some co-workers who are…well, just harder to be around. And, of course, there are the days where fencing, working on equipment and farming are on the agenda. These days for many cowboys, cause a deep, dark cloud to ascend on the sunniest of days. 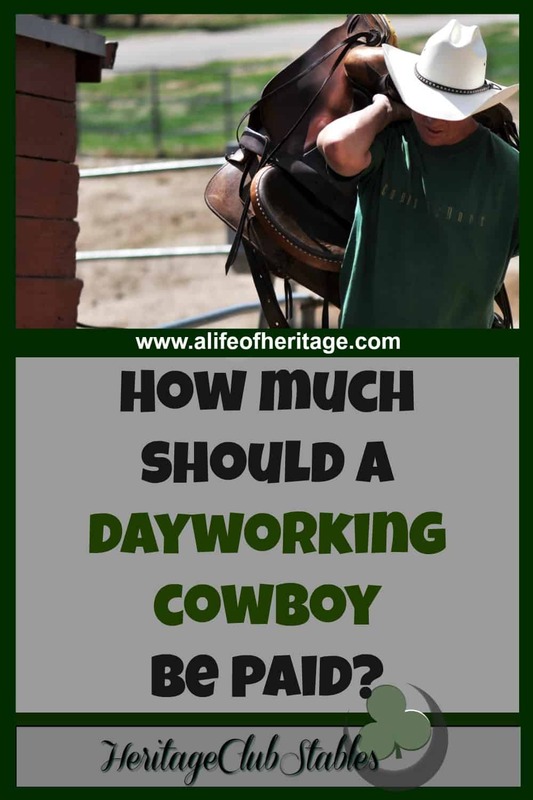 Hour to hour, day-to-day, what is a day working cowboy worth? And if you are that cowboy, how do you know how much to charge? This can be a hard question to answer, especially if the ranchers in the area have their set pay and go-to cowboys. But in any venue of work, it is important to know where and how your money is coming and going. 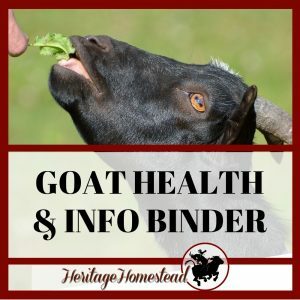 And if you figure out on paper why ends aren’t being met in that trusty ol’ budget your wife keeps bringing up, you may realize that day working may lead to multiple streams of income by necessity. 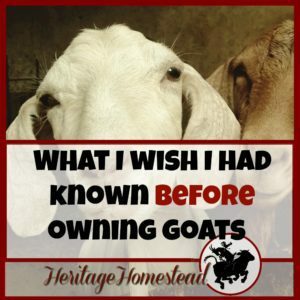 You may find some good ideas in this article, 12 Ways a Cowboy Can Earn & Increase Income, on how to increase and diversify your income streams. Ask around. Start networking and talking with the other day working cowboys(girls) in your area. Ask what they charge and what the ranchers around pay. You just might get an earful on where to go and where not to go based and how well the pay is, how you are treated (and fed of course!). You can say no. Say no to that ranch. It’s OK. You have figured out what you need to make in a day’s work and you can stick by that with no apologies. 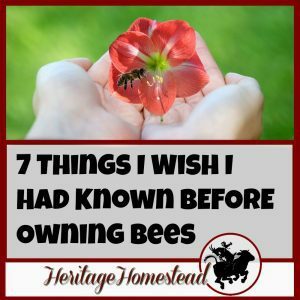 So, in the end, you need to know what you need to be making from each of the jobs you take, in order for you not to be sinking each month into a pile of bills and debt. Find those jobs that care about their workers and give them your all. Do your very best work, each day, by not just showing up but by showing up on time, with loads of energy, a positive attitude and with the best interest of the man who is paying you. The work of a cowboy is never done. There are always horses, cows and dogs to be fed. Fences to be mended. And ropes to be swung. You may not be a doctor, but you are worth your salt. 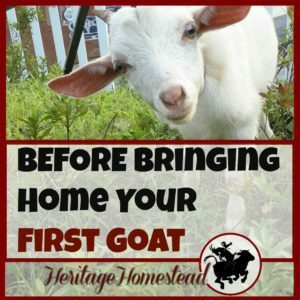 You are worthy of every penny you bring home from each of the rancher’s you work for. Don’t ever sell yourself short. « Does God Care About My Dreams? You seem to have good insight into the cowboy world for some reason ? I pay more attention that you may think, m’dear!